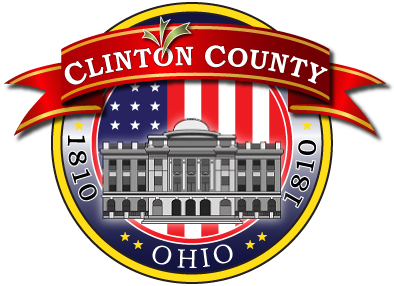 The Clinton County Clerk of Courts computer record information disclosed by the system is current only within the limitations of the Clinton County Clerk of Courts data retrieval system. There will be a delay between court filings and judicial action and the posting of such data. The delay could be at least twenty-four hours, and may be longer. The user of this system is hereby notified that any reliance on the data displayed on the screen is at your own risk and liability. Information on the system may be altered, amended, or modified without notice. If you require verified information as to the records of the Clinton County Clerk of Courts, you may send a request to the Clinton County Clerk of Courts or visit the court during regular business hours.